Morocco KEESA GLOVE + Blake Soap Benefits !!! Made especially to be used with Black Soap. Exfoliating Glove keeps skin soft and improves circulation. Following a long and hot shower or bath, gently rub your body with the black soap. 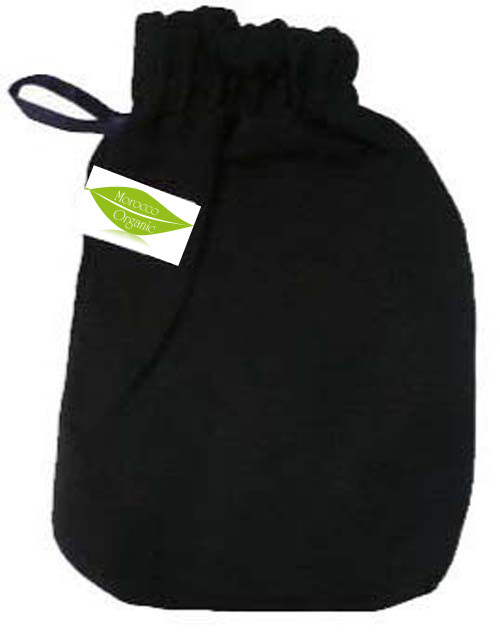 scrub vigorously your body with the “special hammam” glove to eliminate dead skin. Rinse thoroughly. -Draws out toxin from the tissues near the skin surface; -Removes dead skin cells -Reduces in-growing hair generate better blood circulation -Helps fight blackheads and acne -Gives you smooth and more radiant skin -Rinse the hammam gloves after use and hang to dry. 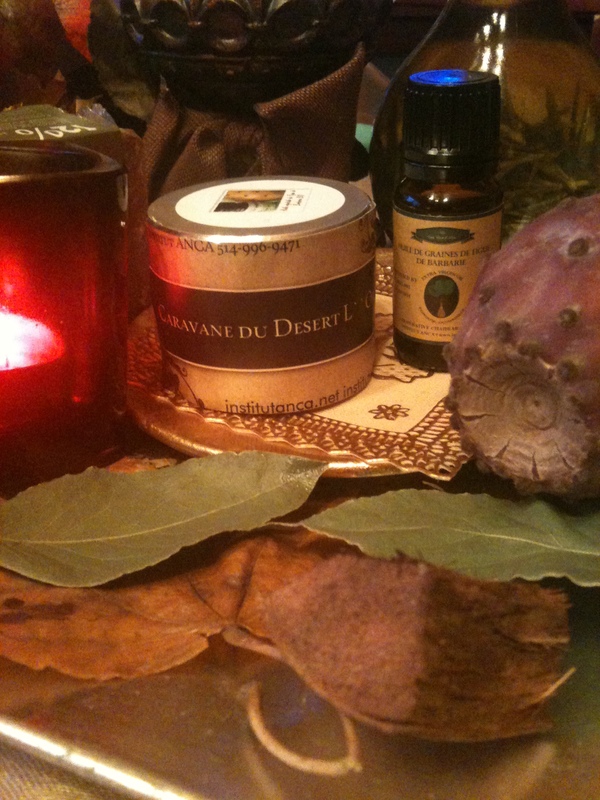 Posted by institutanca on January 12, 2013 in Bio Org Natural Cosmetics " Provence & Maroc "